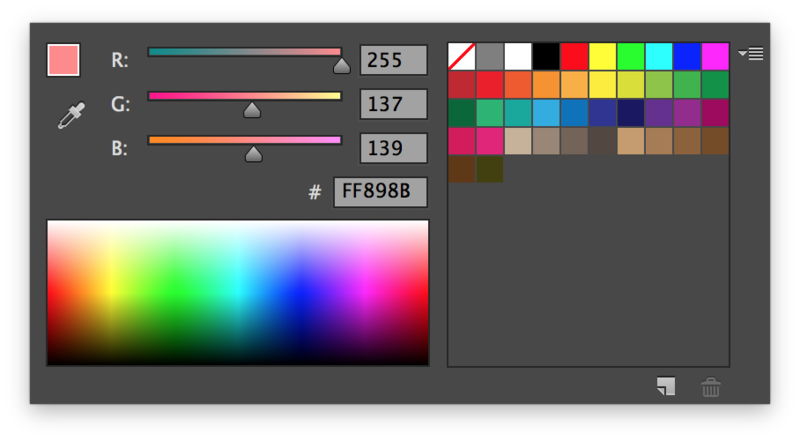 In the 2014 version of Adobe Muse, we gained a new color picker. However some people find three sliders for mixing Red, Green, and Blue while others find sliders selecting Hue, Saturation, and Brightness. These respective color pickers are called RGB and HSB. 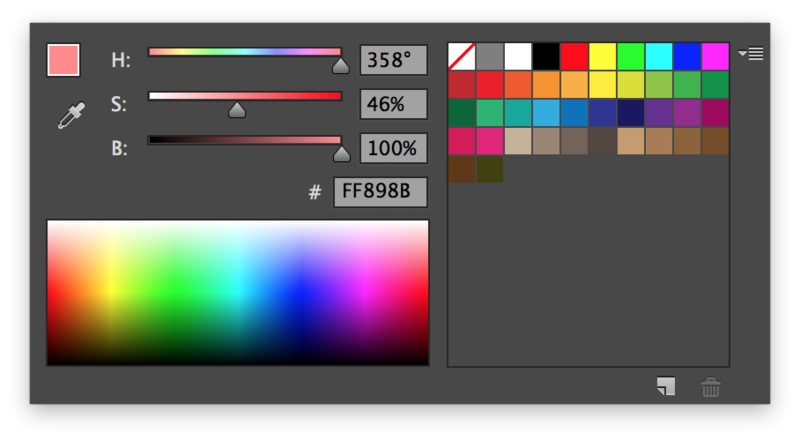 You might find the HSB color picker to be significantly more intuitive to use. In order to switch modes in the color picker, simply hold the Shift key, and click the color spectrum below the sliders. Viola.